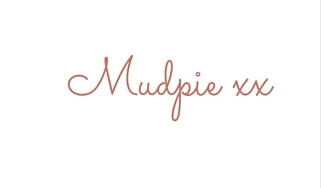 I only have one more BloggerClubUK before I go back to work! I am desperately trying to stock pile some content but its not happening so don’t be surprised if it gets a little quiet around here for a few weeks while we settle into our new routines. This week I am linking up a very heart felt post to my former pregnant self – Dear Pregnant Career Girl and also a fab giveaway to all those mums out there who love to Journal like I do – Tiddlers & Nippers Unique Baby & Toddler Journals. Week 51 we had 86 posts link, thank you everyone that continues to join us week after week. I love the variety of posts we get each week and that everyone is so social on twitter sharing their good reads. It really is what makes this linky great – so thank you. 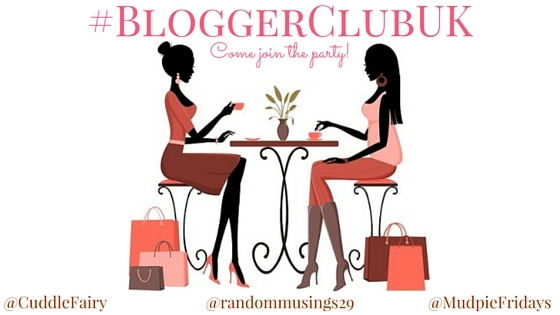 Tag myself, Becky & Debbie on Twitter for a RT @MudpieFridays @Cuddlefairy @randommusings29 with #BloggerClubUK – let’s get trending again!